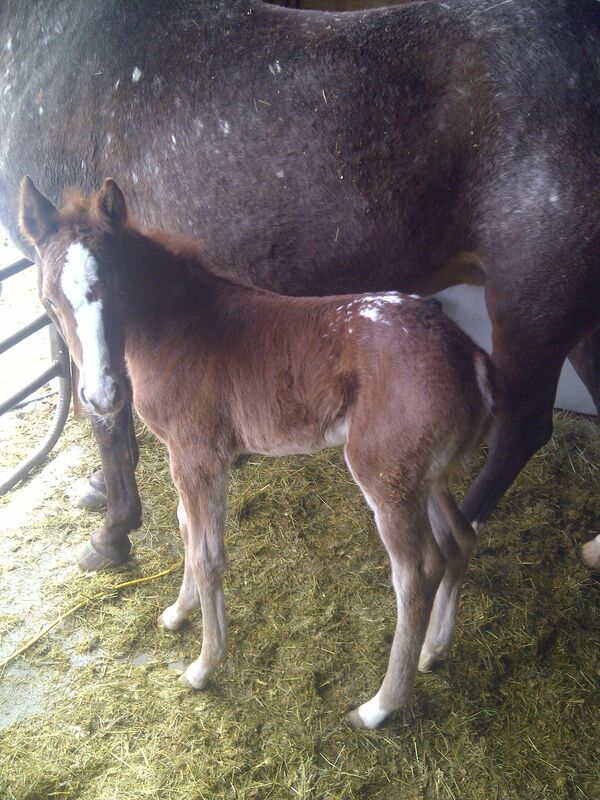 Well here he is... our newest addtion to M bar R Performance Horses, M bar R Ranch. 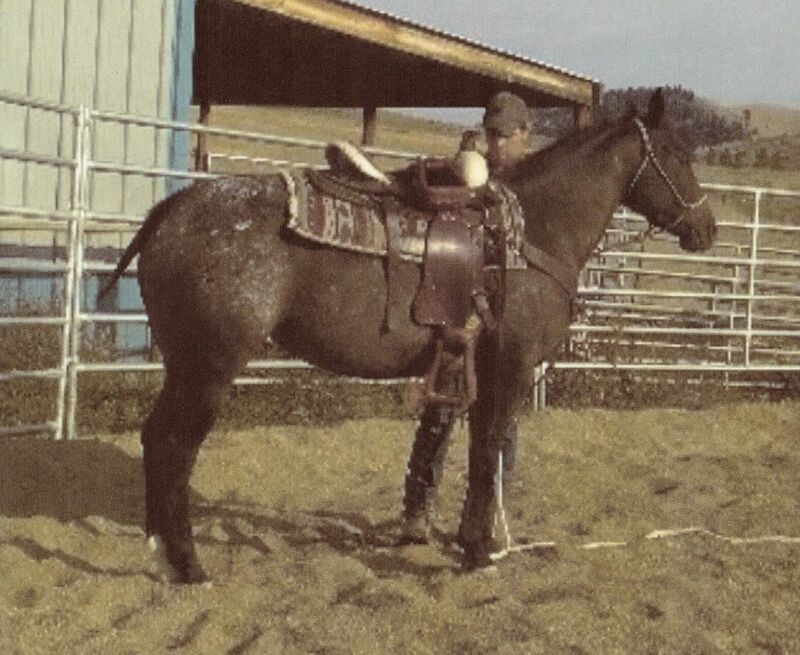 He has taken to the saddle already and wears it like a badge. 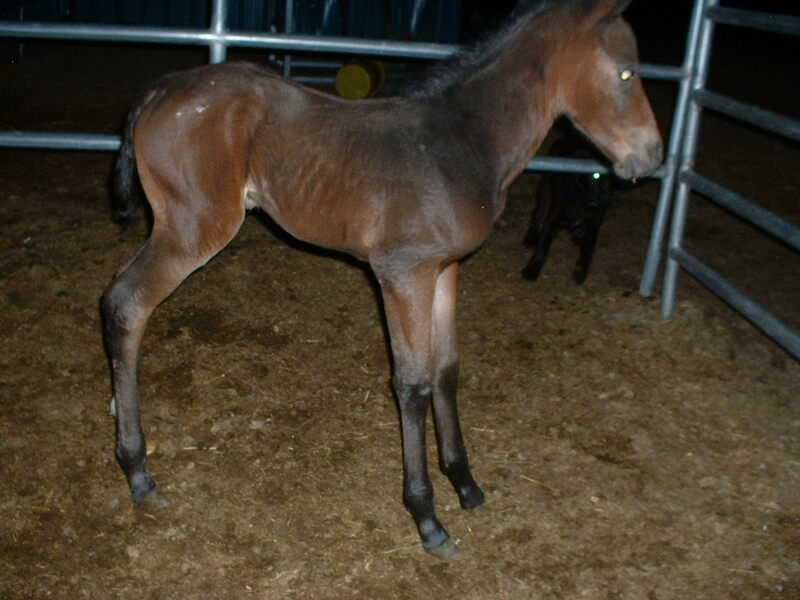 He has that attitude you would want in your stud colt. 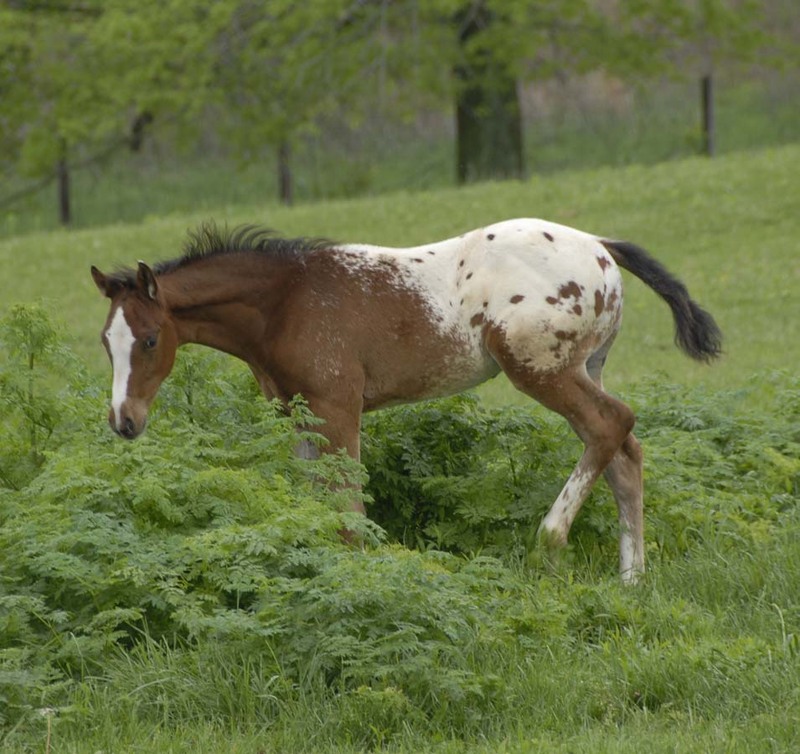 We know he is athletic and loves to run and jump.... yep, jump... he has already cleared a 5 ft. cattle panel getting to a mare in season, he had to jump the panel over the water trough and then went back into his paddock... guess that shows he is pretty smart also. 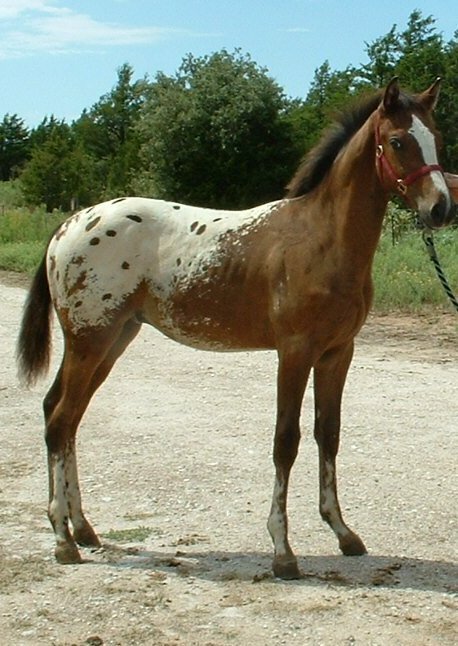 Skipper is our Breeding Appaloosa Stallion. A few pictures of Skipper as he was growing up.